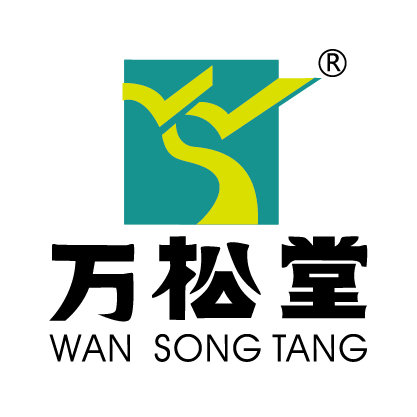 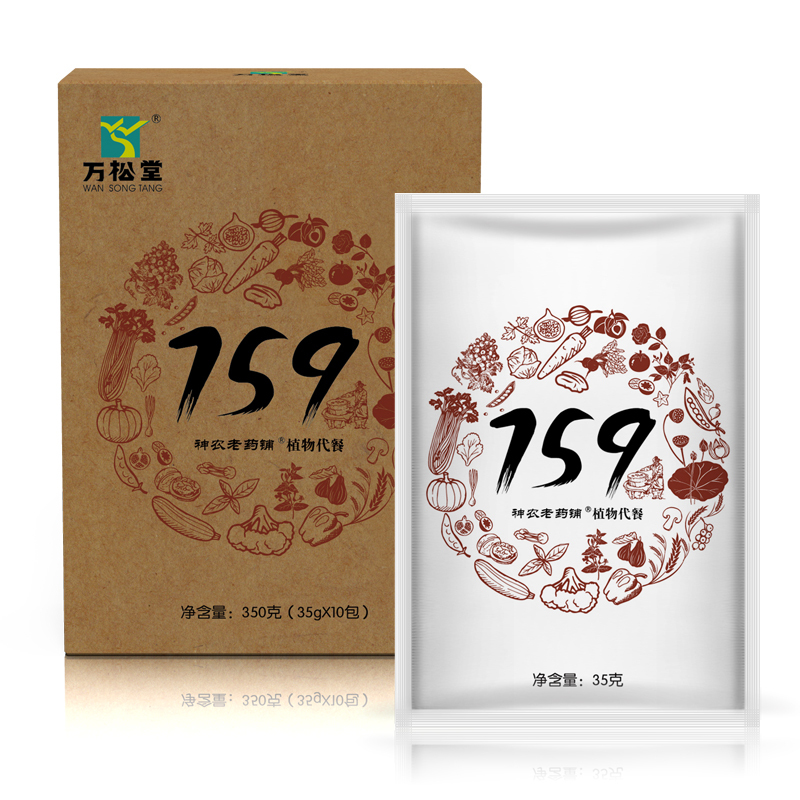 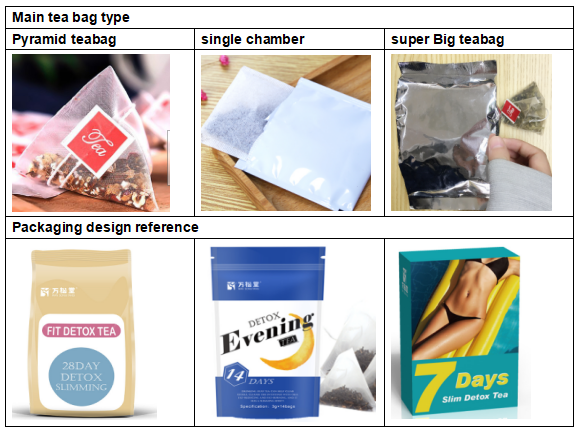 1.Flavored tea series: Teabags , Peach Oolong Tea , Rose Pu'er Tea , Jasmine green tea, Oolong, Tieguanyin, Pu'er, Black Tea, Green Tea, Longjing etc . 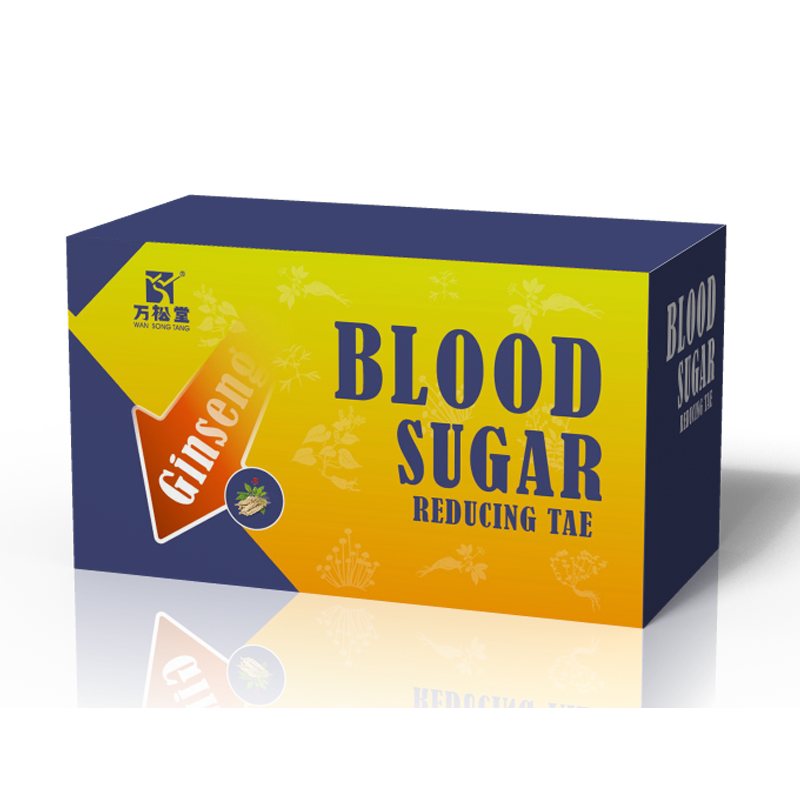 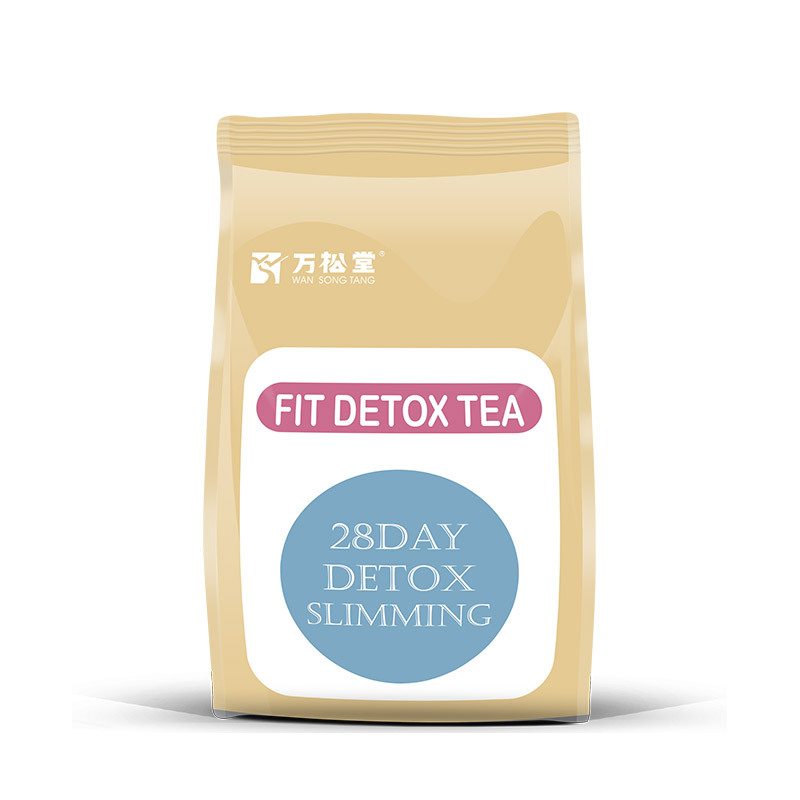 3.Health tea series: weight loss, toxic, liver protection, stomach, ginseng, beauty skin, clear fire,Anti-inflammatory, eyesight protection, hangover fruit, ginkgo, honeysuckle, five treasure, bitter gourd, eucommia, ganoderma lucidum, ginger, guava, Apocynum , Maca Cordyceps , Colon cleanser tea , Gingo duzhong tea , Sugar balance tea , Hypertension tea , Hyperlipidemia regulating tea , Energy tonic tea , Maca Cordyceps Tea , Kidney cleaning tea , Bedtime tea , Blooduric acid balance tea , Hypolipidemic Tea , diabetes tea , and so on. 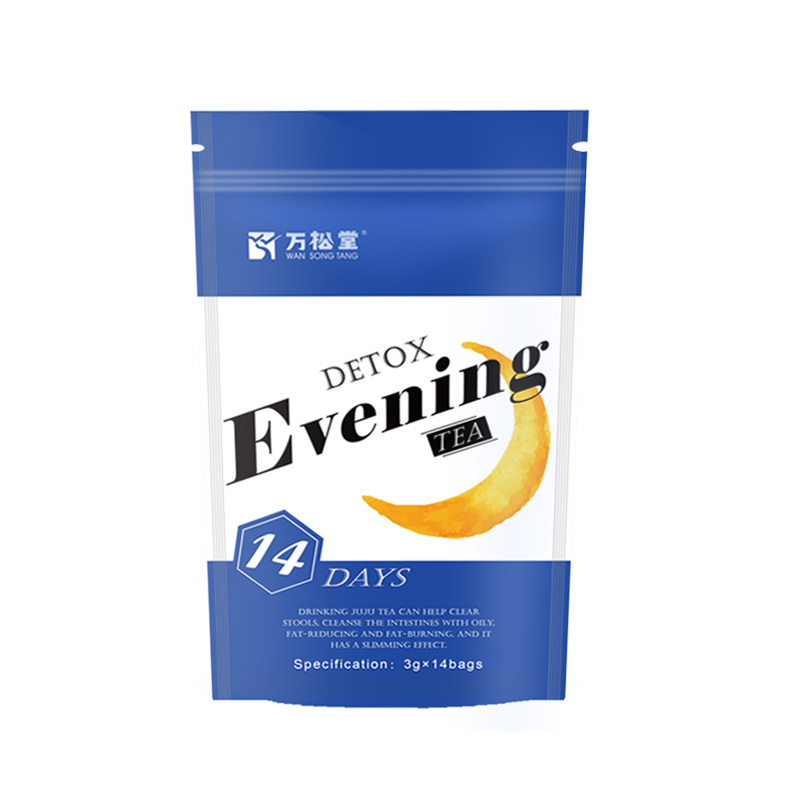 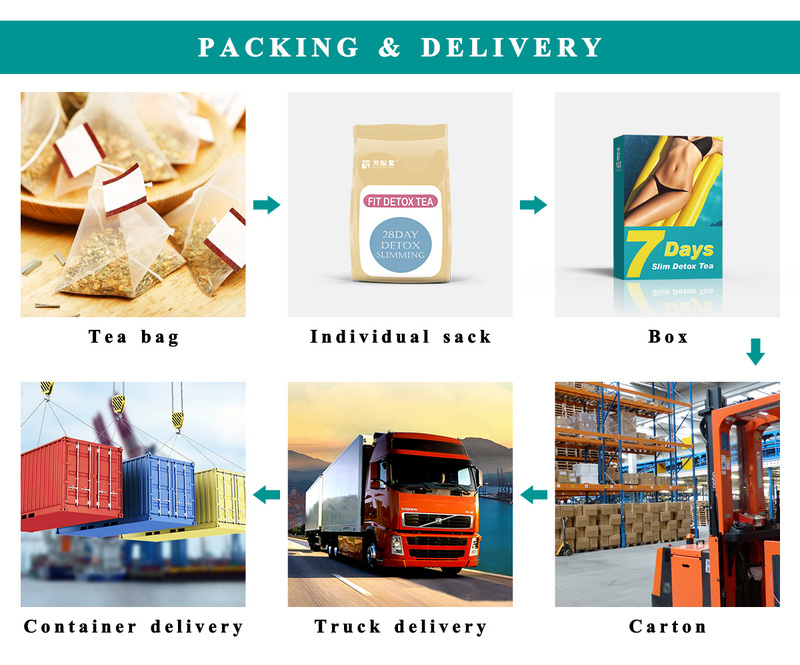 4.Health food series : meal replacement powder , meal replacement shake , Enzyme Konjac Fiber Powder, Probiotic Konjac Fiber Powder, Barley Green Powder and so on.